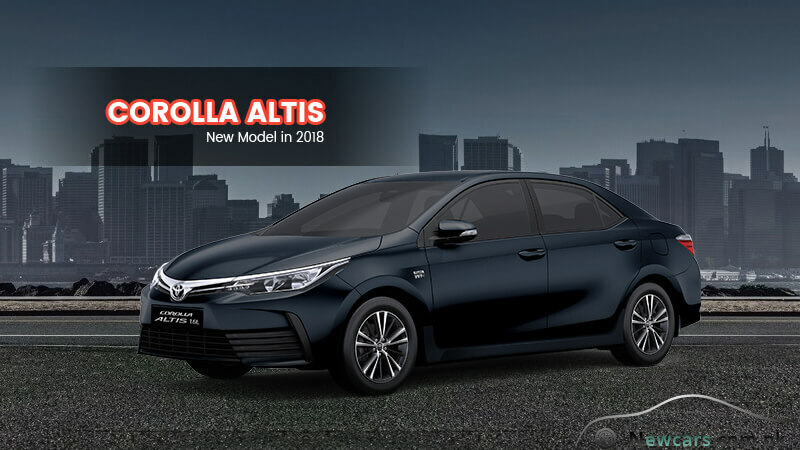 Though not as powerful as the elder sibling Grande, the 1598cc engine of the all-new Toyota Corolla Altis 2018 features the same dual VVT-i technology for valve terrain. It is a 4-cylinder DOHC engine featuring 16 valves. The Sequential Multi Port Fuel Injection System ensures the smooth, uninterrupted and proper supply of the right amount of the fuel to the engine as and when it needs. The fuel injection into the carburetor has been further improved by the intelligent ETCS-i (Electric Throttle Control System-intelligent) technology. Also it serves to increase the fuel efficiency of the car. And when a vehicle is fuel efficient, it also shows an environment friendly behavior. The sophisticated machine is capable of generating as much as 120 hp of force for a thrilling drive even on a hilly and uneven route. 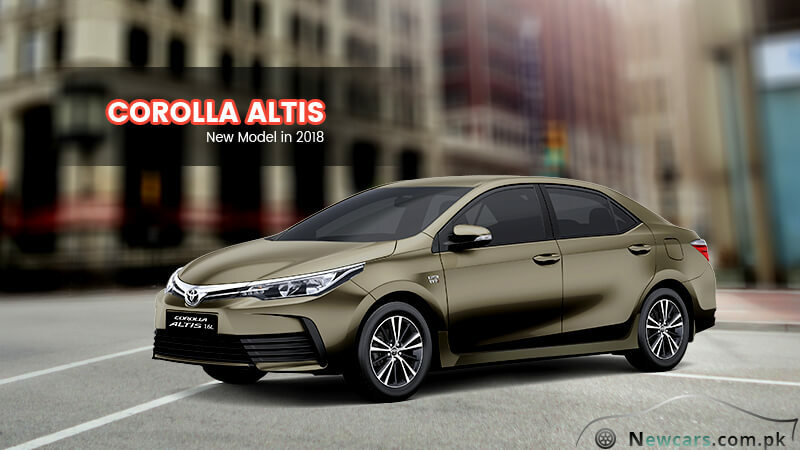 It obviously means against the attractive Toyota Altis 2018 price in Pakistan, you will be enjoying all the power you ever dreamt of. The car is automated on all fronts. Like the electrically controlled fuel injection system, the steering is also electrically powered. 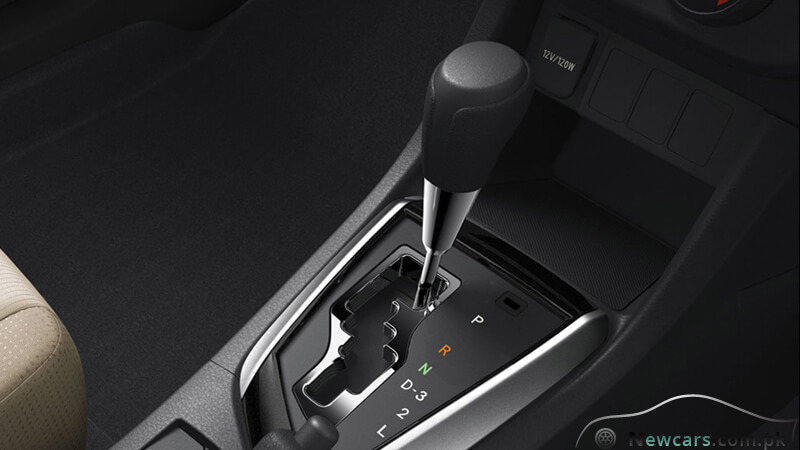 With manual steering, you have to exert a lot of force to turn the vehicle left or right. On the other hand, an Electric Power Steering (EPS) means it will require minimum effort on the part of the driver to drive and control the car. Likewise, the transmission is electronically controlled. The pre-built 4-Speed Automatic Super Electronic Controlled Transmission mechanism not only provides a suitable gear for every situation but also the gears are automatically shifted up or down after intelligently detecting the need. Like luxury and performance of the car, safety of the driver and passenger has always been in the focus of the manufacturer. As compared with the previous model, the safety features have been further improved. What do you think is the first thing in this regard? Obviously, it is the immediate and efficient control on the speedy drive. 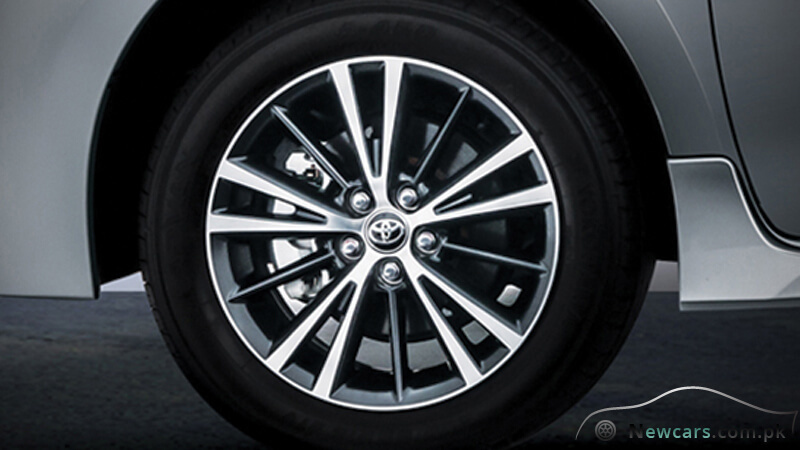 Powered by ABS (Anti-Lock Braking System), the braking technology is of the first rate. On the front, there are ‘ventilated disk brakes’ while to the rear there are solid disk brakes. To make braking even more efficient, the all-new Altis supports the feature of Electronic Brake Distribution (EBD) and Brake Assist (BA). Another advanced safety feature is that of dual SRS airbags which are fitted on the both driver and the passenger sides. In addition, 3 point ELR safety belts are provided for the driver, front-seat passenger and three passengers on the rear seats. The front seat belts have the additional features of Pretensioner and Force Limiter. Other sophisticated safety features include Immobilizer, High Mount Stop Lamp, Light on Warning, Key Reminder Warning, GOA Body and Whiplash Injury Lessening Seat. 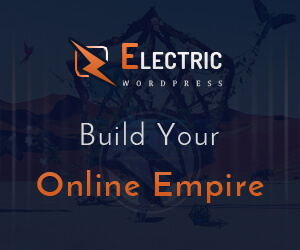 Both interior and exterior have something special in them to impress the users. While exterior exudes phenomenal beauty, the interior abounds in luxury, style and comfort. In addition to the elegantly aerodynamic body, you will come across the features like 16” Alloy Rims, Side Skirts, Mud Flaps, Rear Camera and LED Rear Lamps. 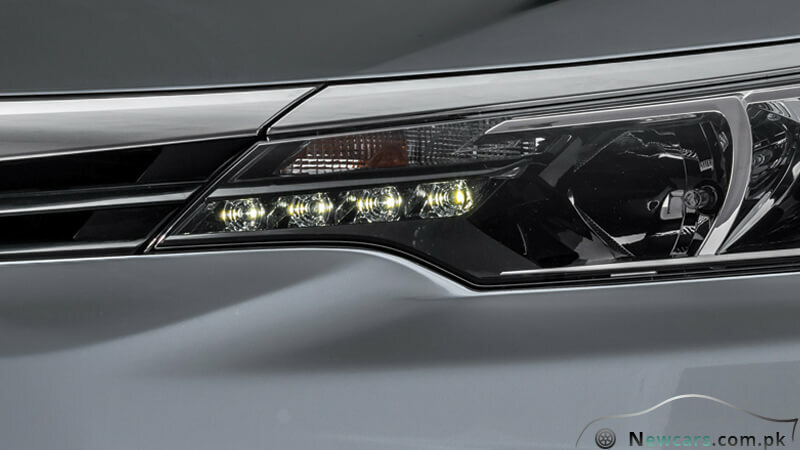 The bold anterior also showcases powerful Halogen Headlamps and the LED Clearance Lamps. Turning to the inside of the new Altis 2018 from Toyota, you come across the flaxen interior design brimming with decency. The soft-supportive material of the seats and their innovative comfort-oriented styling is meant to fight tiredness and maximize luxury. 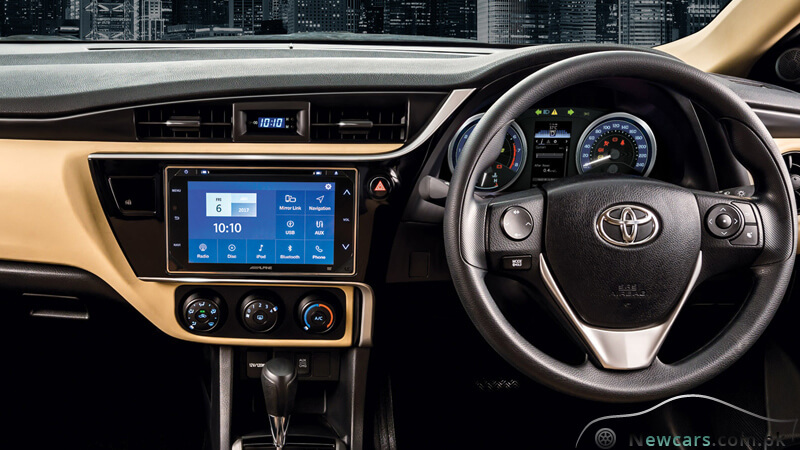 The In-Dash Entertainment system with 7” display and an option for CD is meant to keep the passengers amused and entertained while on the long tiresome journeys. For the convenience of the driver, there is Power Steering Wheel which also includes controls for audio and MID switches. The build-in USB charging system allows for the recharging of the phone at any time you like. The wireless entry system is yet another great functionality for you to enjoy. The Wireless Key has buttons for Immobilizer and Trunk Opener. Panic Button is also provided which you can use to call for help in case of emergency. 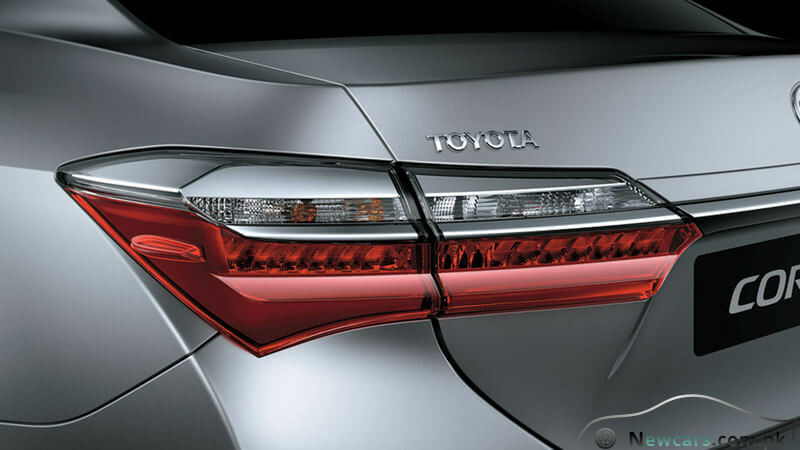 Summing up, Toyota’s Altis is a mesmerizing beauty from outside and an extraordinary luxury from inside. 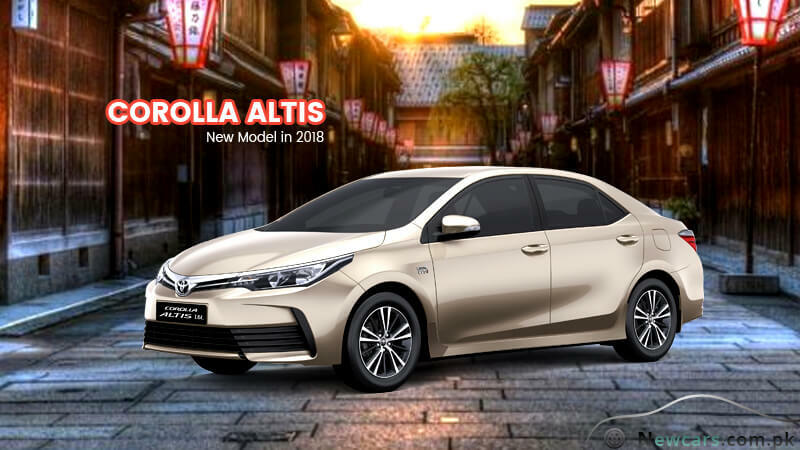 Combined with this is the thrilling yet stable and controlled performance that makes the Toyota Altis 2018 price in Pakistan reasonable and easily affordable for the upper middle class buyer whom it is meant for. As for lower economic stratum of the society is concerned, they can go for Suzuki’s Mehran.